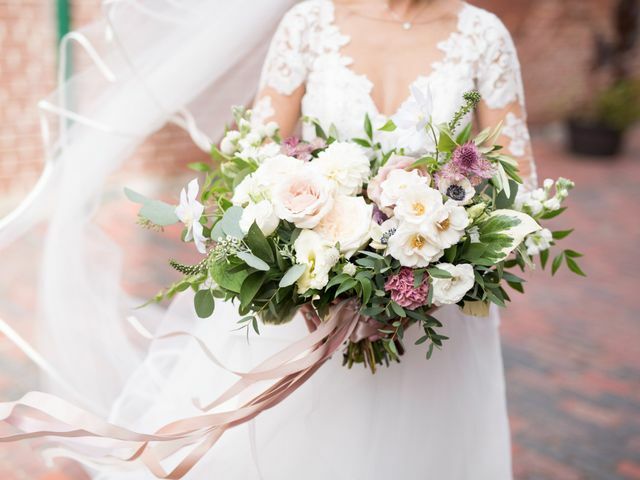 Wedding Flowers | Wedding Ideas ARE YOU A VENDOR? 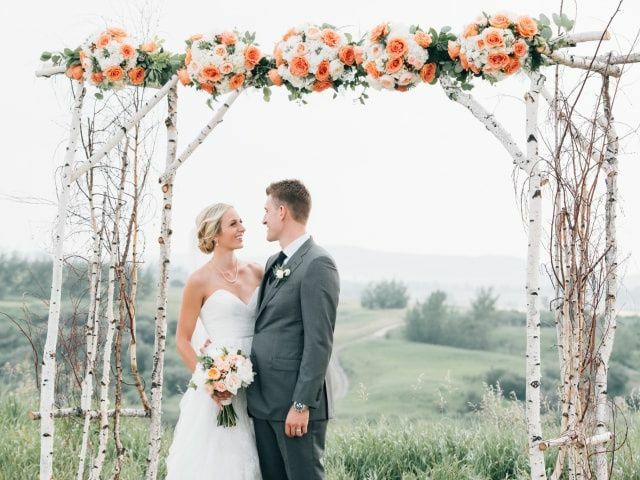 Ready to start picking out the flowers for your big day? 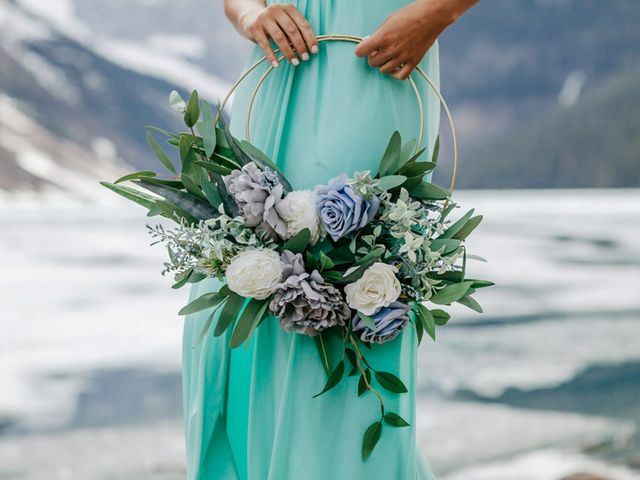 Whether you need a hand choosing your centerpieces, deciding which blooms to put in your bouquets or planning out your altar arrangements, you&apos;ll find everything you need in these articles. Flowers can be so much more than a pretty accessory. 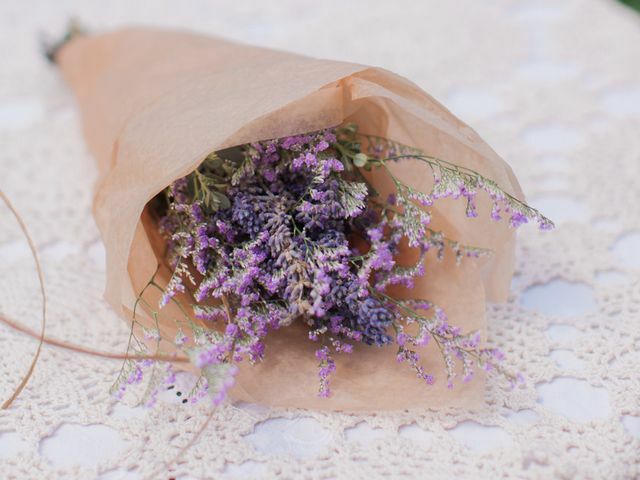 Here’s how to make your wedding bouquet a touch more sentimental. 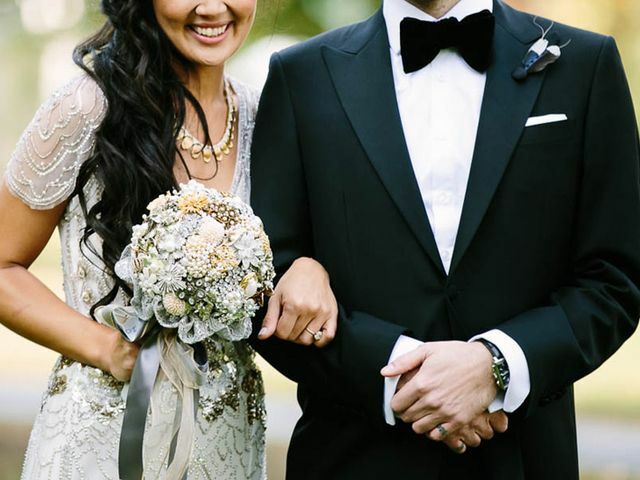 Want to dress up your suit or tuxedo? 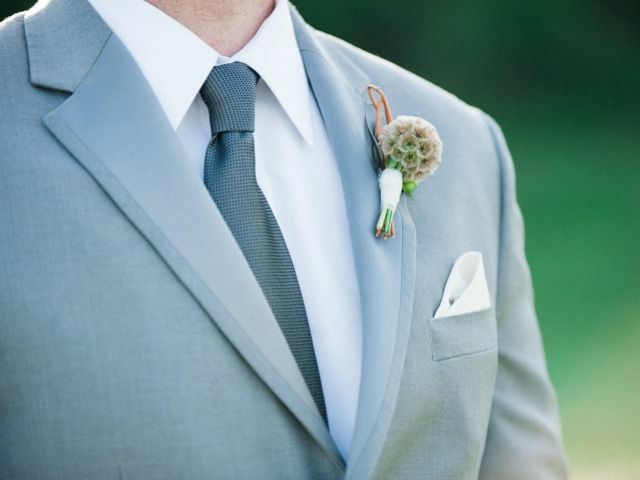 Adding a wedding boutonniere will do the trick. 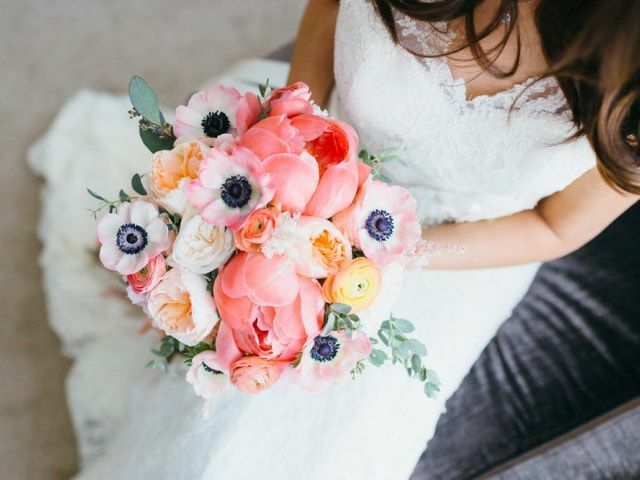 Before you schedule a meeting with your florist, here are a few key things you should know. Want to embrace the floral hoop trend? Here are a few awesome ways to work it into your wedding ceremony and reception. Want to try something a little different for your bridal ensemble? 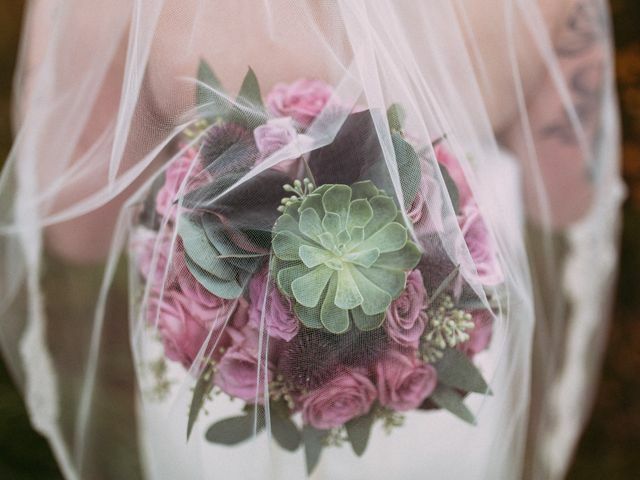 Here a few of our favourite flower alternative wedding bouquet ideas. 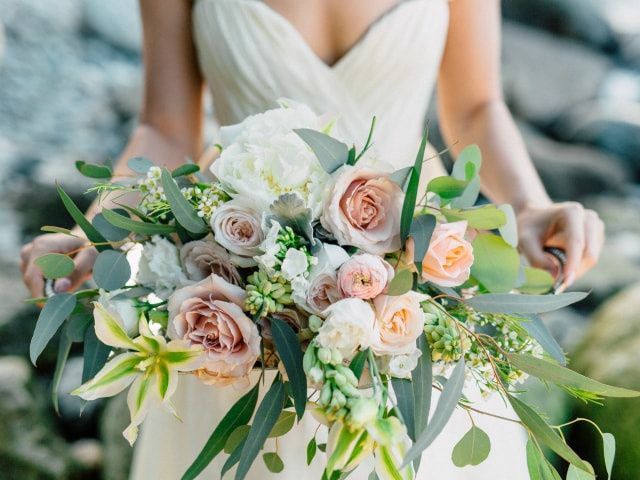 Before you start choosing between orchids and roses, think about what shape you want your wedding bouquet to take. 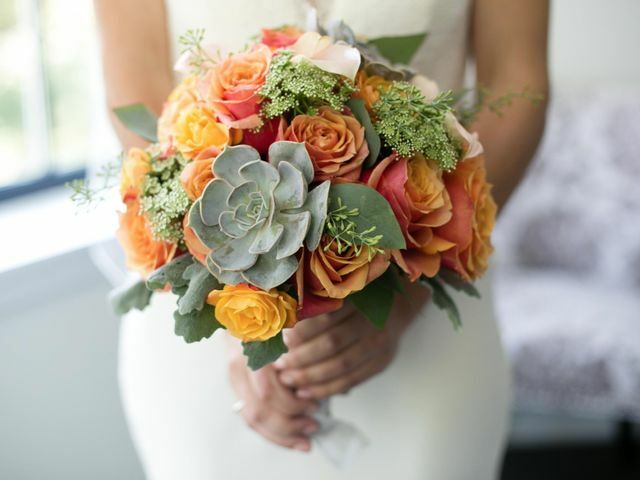 We’ve created this glossary to help acquaint you with the most popular arrangement styles. 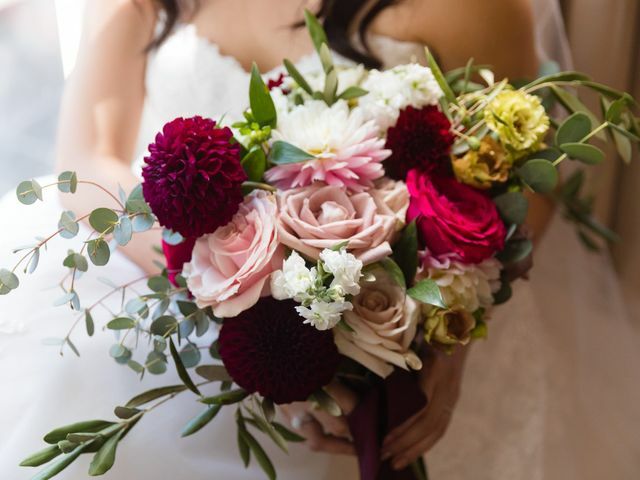 Before you start picking out the flowers for your bouquets and boutonnieres you’ll need to find yourself a florist. Here are some tips on how to find the perfect one for you. 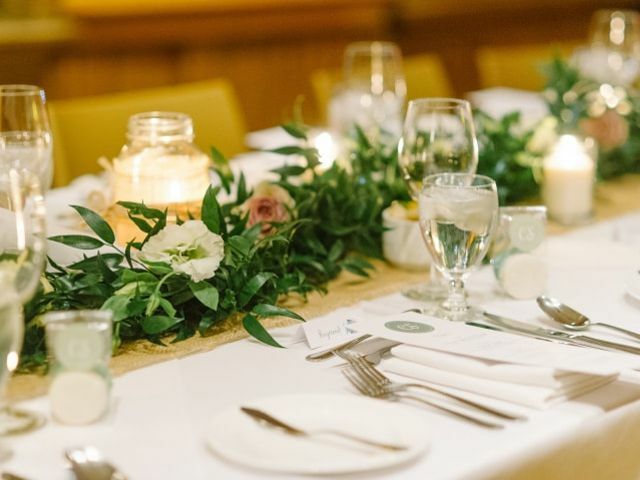 Decorating your wedding reception venue? Don’t forget about the flora and fauna. 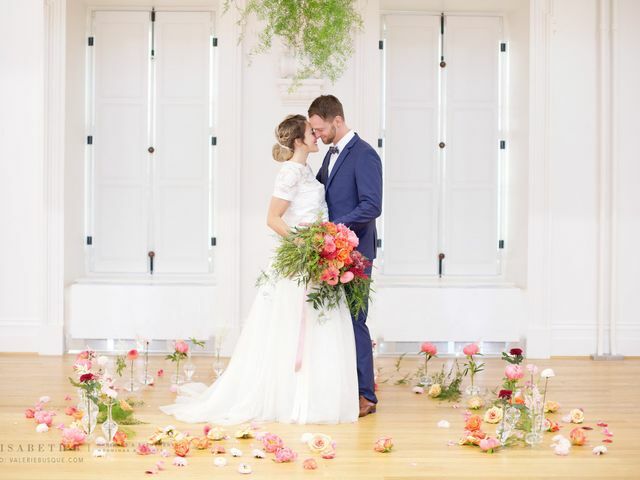 Here’s the 411 on all the arrangements you’ll need at your post-ceremony bash. Don’t know whether to go with roses or rhododendrons? Have no idea what a biedermeier bouquet is? We’re here to help. 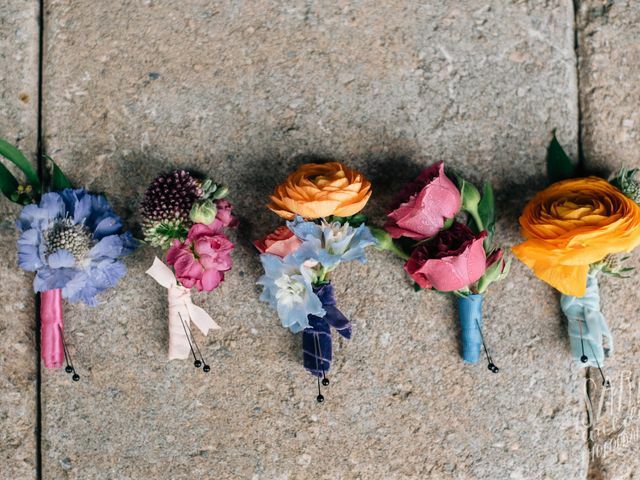 Flowers typically eat up a lot of your wedding budget, here’s how to save a few bucks when buying your blooms. From transportation to seasonal suggestions, there’s a lot you’ll want to ask your florist before committing. 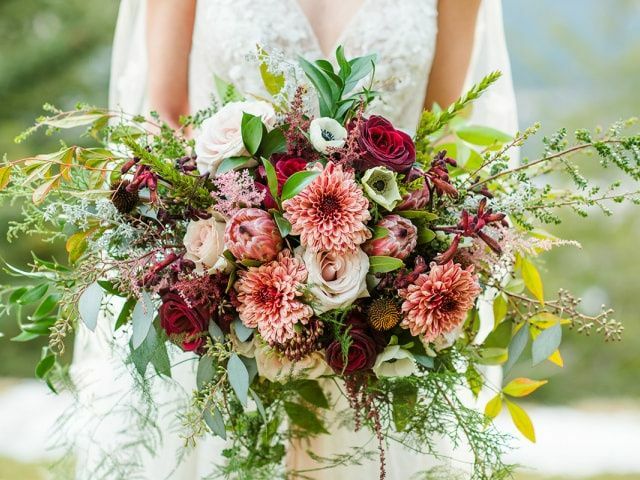 Does your wedding bouquet need a bit of flavour? Add some fragrant herbs to give it that extra oomph. Your florist should know more than just your favourite flowers. Here are ten things you need to share with them. 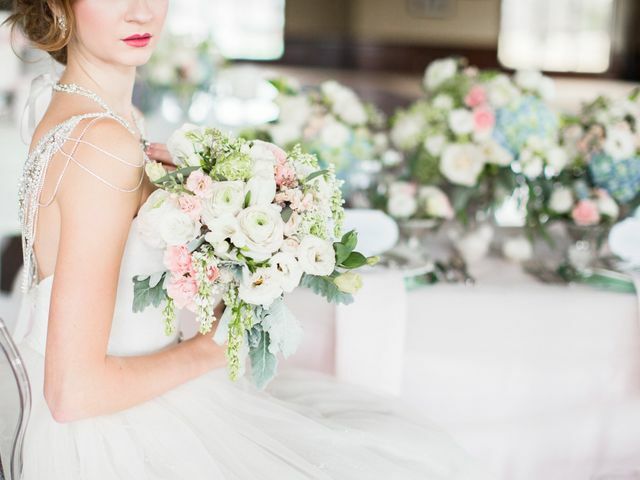 Don’t want to kiss your beautiful blooms goodbye after your wedding wraps? Follow these steps and you won’t have to.